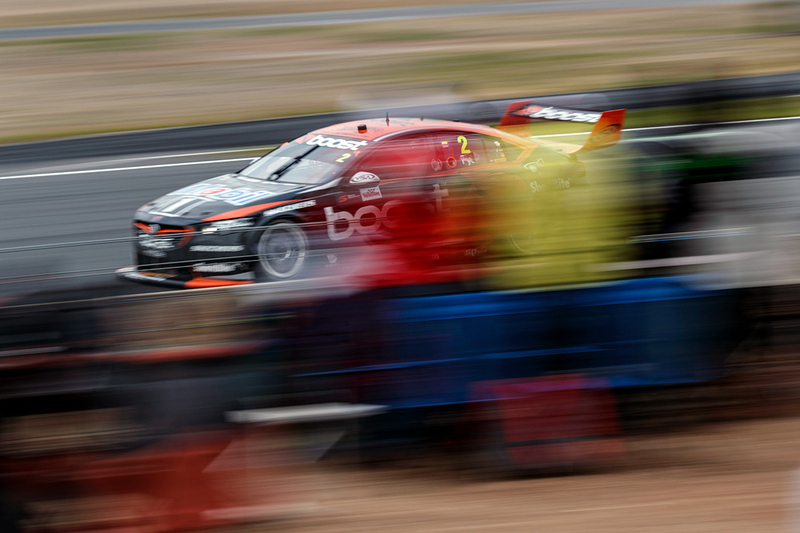 The rebuild at Mobil 1 Boost Mobile Racing is “a little ahead” of general manager Mathew Nilsson’s expectations, amid a strong start to the 2018 Supercars season. 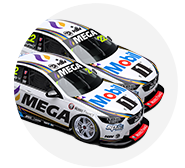 What was Walkinshaw Racing welcomed international partners Andretti Autosport and United Autosports this year, following a lacklustre 2017. While the squad was keen to downplay targets, talking about consistency as more of a focus than pure results, it has been one of the big movers. 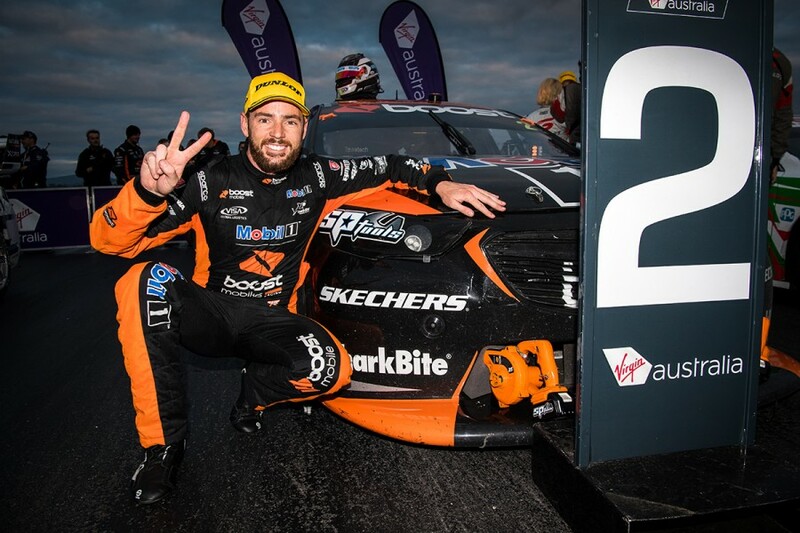 Scott Pye and James Courtney finished 2017 sitting 12th and 21st in the championship, and are currently sixth and ninth. 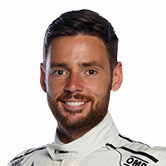 Pye recorded the team’s first race win in 18 months at Albert Park in March, and the drivers have two podiums apiece, having taken one each in all of 2017. While an ill Courtney lost championship places at Winton through Sunday incidents, Pye is within 74 points of third-placed Craig Lowndes. 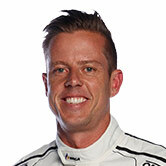 “I think going in you’d like to be top 10 throughout the year,” Nilsson told Supercars.com. “That’s probably what we always thought was the initial target, to be top 10 in qualifying performance and race performance and the rest will sort of start to take care of itself to move forward. “It’s good progress but there’s still a lot of work to do. After the Winton event in 2017, with Albert Park having been a non-points event, Courtney and Pye were 18th and 20th in the standings. Beyond an equal split between Pye and Courtney, the team’s 2018 podiums have also been evenly spread, coming at four of the six circuits visited so far. Of those where it missed out, Courtney was running sixth in the early stages of the Sunday race at Phillip Island before suffering a driveline failure. At Barbagallo Raceway a fortnight later, the 2010 champion had to settle for fourth on Sunday after being passed by Lowndes on the penultimate lap. With his squad sitting third in the teams’ order, up from finishing seventh last year, Nilsson agrees its development is tracking well but stresses there’s “still plenty to go”. “I think we’ve started the season well and got a little bit of consistency there,” he said. “Still had some ups and downs. I think Phillip Island was a bit of a blip on the radar, but the pleasing thing for me is we’ve recovered that a little bit through Perth and then into Winton.